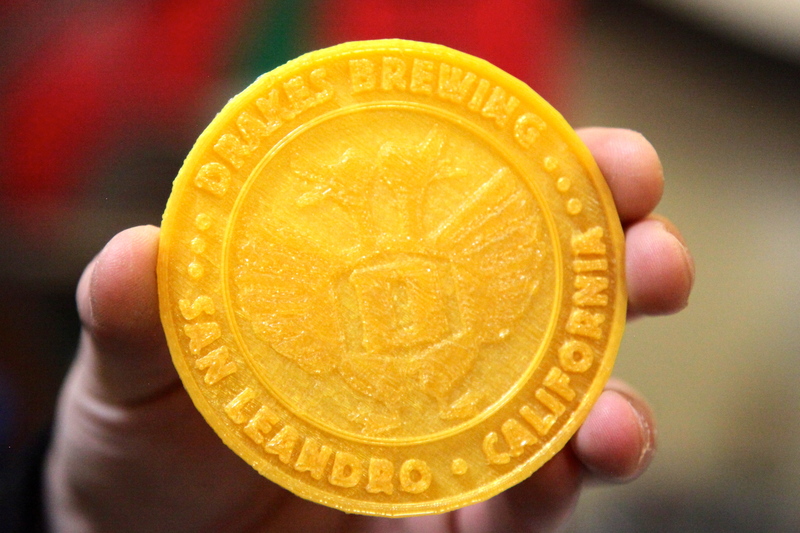 The next hot spot for 3D printing is … San Leandro? One year ago, Type A Machines was developing, building and selling 3D printers out of a cramped office on the top floor of TechShop in downtown San Francisco. Today, it operates out of an 18-acre industrial complex in San Leandro, Calif., across the Bay from San Francisco and just south of Oakland. It couldn’t bear to leave TechShop’s maker community behind (and it does still operate a wing of its business out of the space), so it decided to convince as many 3D printer companies as possible to join it at the space. “If we can’t take it with us, then we’re going to have to create our own community,” CEO Espen Sivertsen said in an interview this week. 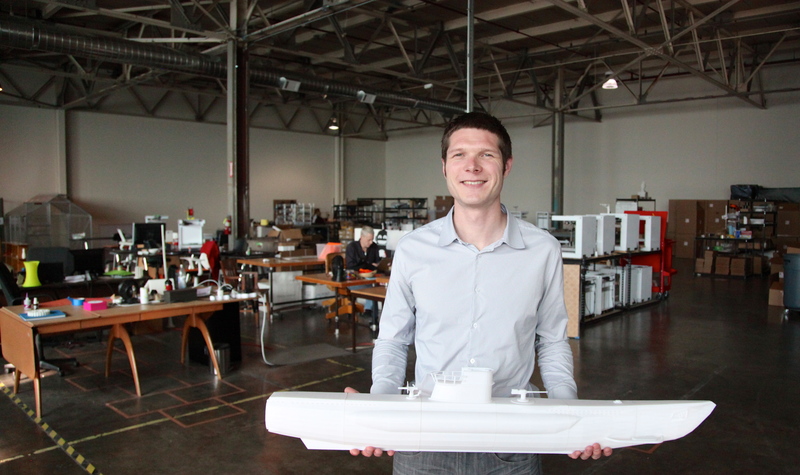 Type A Machines CEO Espen Sivertsen at the startup’s office in San Leandro. Photo by Signe Brewster. The result is what is now called the Bay Area Advanced Manufacturing hub, or BAAM. Type A Machines has dubbed the building, which was once a Chrysler plant and later a Caterpillar factory, “The Gate,” and seven other startups have already moved in. At least five more are on the way. Sivertsen made it clear that Type A Machines is only interested in non-competing companies joining the location. But software, filament and service startups are all welcome, and the result is a wildly different mix of people and technologies. “Our goal is basically to work together to create a seamless user experience,” Sivertsen said. 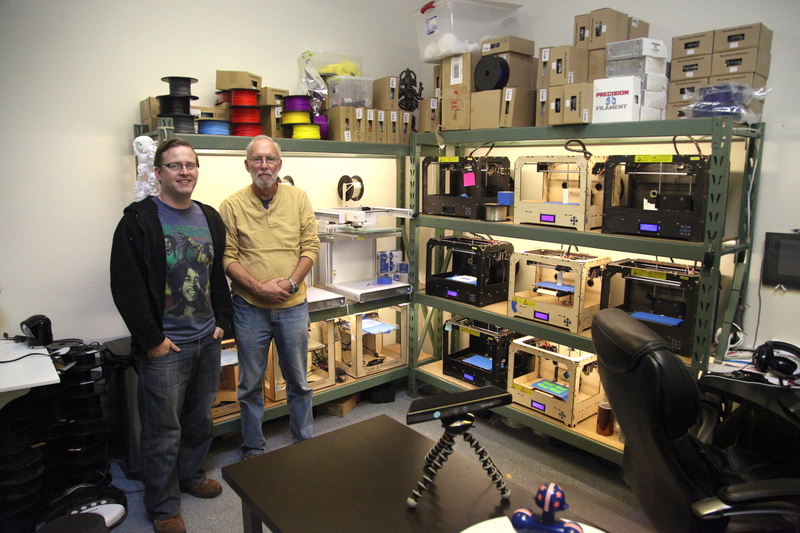 Mind 2 Matter co-founders Rod Wagner and Justin Kelly with their 3D printer farm. Photo by Signe Brewster. Mind 2 Matter, which uses 3D-printed models to create molds for metal casting, lives just down the hall from Type A Machines. Co-founder Rod Wagner uses his background in jewelry to create unusual shapes out of metal, while co-founder Justin Kelly builds custom Nerf guns with 3D printed parts. It’s all done with off-the-shelf 3D printers, including Type A Machines’ Series 1. Every startup at BAAM uses the others’ products as much as it can and gives feedback. For example, Drakes Brewing Company, which has a tap room downstairs, recently wanted a way to recycle the plastic cups it serves to customers. OmNom, a BAAM member, started recycling them into 3D printer filament. Mind 2 Matter then turns them into coasters. A 3D printed Drakes coaster. Photo by Signe Brewster. The building is still being finished. Type A Machines works out of one enormous warehouse-like room, but another was recently completed that will be filled with trees, tables, couches and anything else smaller startups might need to feel at home. They will have offices leading off from the main open space. The new open space that BAAM startups will have access to. Photo by Signe Brewster. The existence of all of the other members of BAAM represent a trend Sivertsen said Type A Machines is noticing among its customers: People are starting small businesses based off of their printers. Where in San Leandro is this? An address or cross street or intersection was not given. 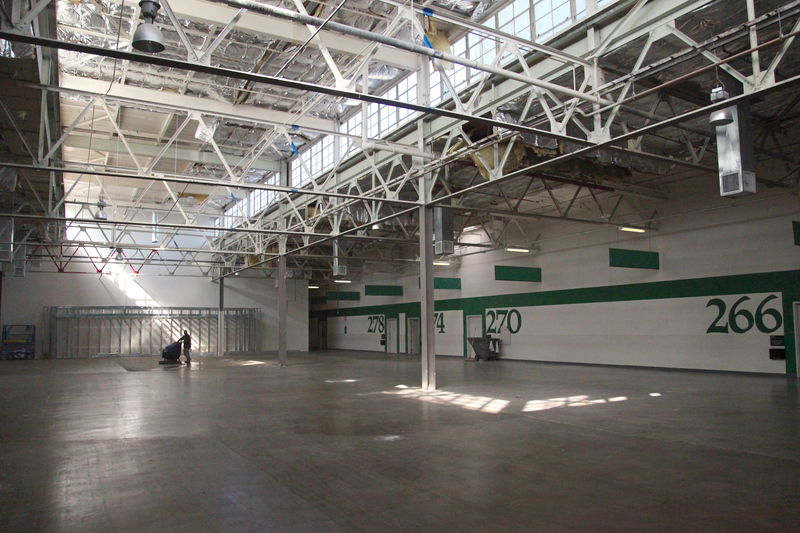 There are a lot of large industrial buildings in San Leandro where this could be. Thanks! 1933 Davis St., 2nd floor, San Leandro 94577 in the West-Gate Shopping Center next to Office Depot just west of 880 freeway. For some reason the address isn’t given in their website.